Community involvement — B&B Siding and Roofing: #1 local contractor in Staten Island, Brooklyn, central New Jersey. We work to be engaged members of our community. Part of this effort includes charitable giving. Michael’s Happiness, Inc., is a registered 501c3 nonprofit organization that supports pediatric camps that bring children an opportunity to create happy memories while battling a terrible disease. 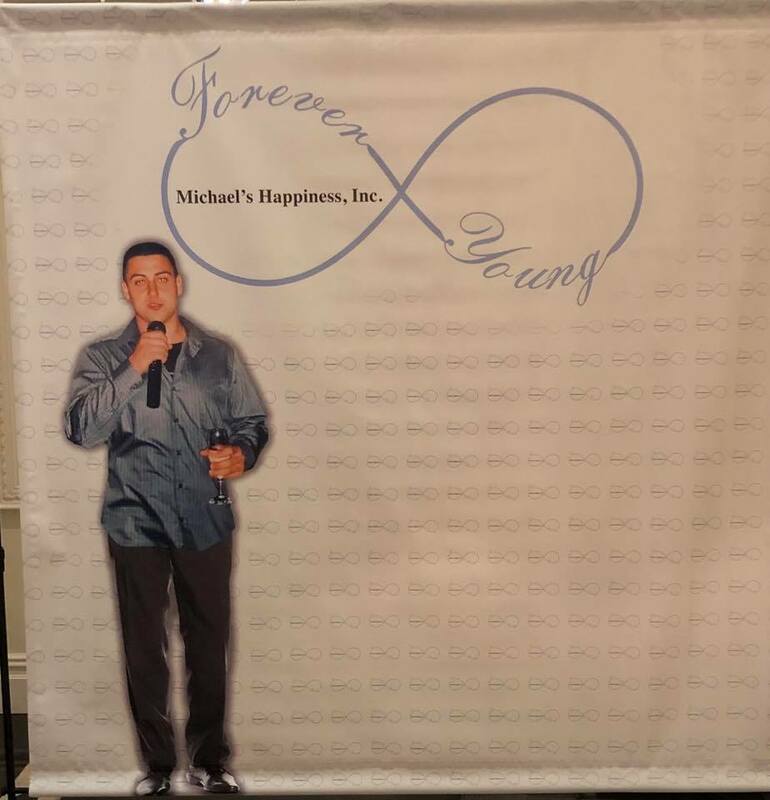 Michael’s Happiness, Inc. was founded to continue on Michael’s passion for bringing joy and laughter to children with cancer. Michael was a family member of one of team members. Learn more about the charity.